Hot House Yoga is a Yax Yoga Concepts-certified studio. All of our teachers have been trained and hired from Yax Yoga Concepts Teacher Training Certification Programs. We also encourage any students who have a desire to deepen their practice and understanding of these ancient teachings to participate in a Yax Yoga Concepts training. These trainings create high level, inspiring teachers that are the hallmark of Hot House Yoga studios. Yax Yoga Concepts is a Yoga Alliance registered school (RYS) for 200-hour and 300-hour trainings. Having studied with masters from many spiritual traditions as well as the many great teachers from the Hot Yoga and Vinyasa lineages, Yax Yoga Concepts’ focus is to develop powerful people into inspiring teachers. 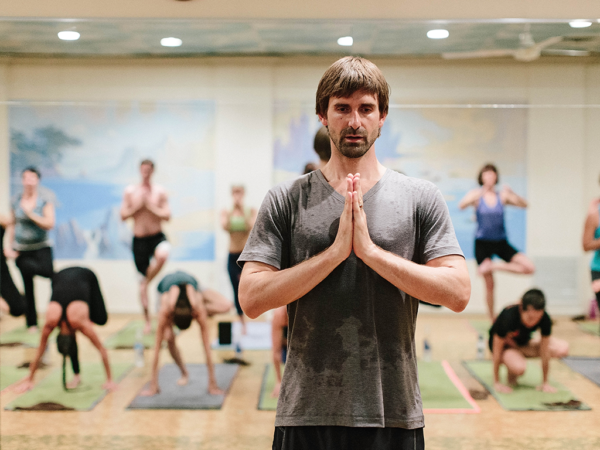 With over 10,000 hours of teaching experience, the teacher training programs are designed to provide an in-depth exploration into the process and science of yoga. The programs are physically, mentally, and spiritually challenging, but because we cannot teach where we have not been, this work is necessary to develop ourselves into effective, heartfelt teachers. 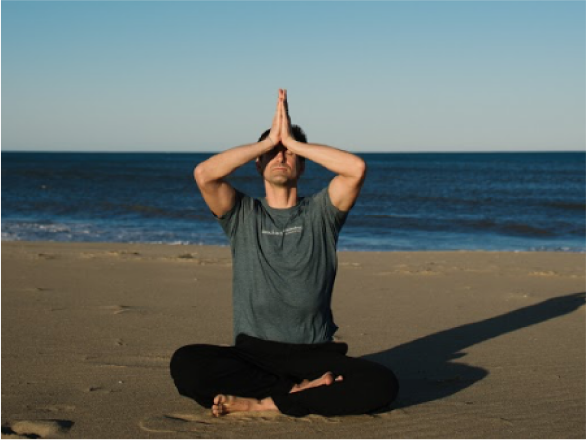 Yax Yoga Concepts Teacher Training Certification Programs offer the opportunity to dive deep into the practice of yoga and the fulfillment of sharing the path with others. The Level 1 Teacher Training Program explores the process and science of yoga. It is designed to transform passionate students into powerful teachers. It has two main intentions: the first is to teach the core principles of yoga and how to implement them into daily life, positively shifting the way we live and how we perceive our world. The second is to develop within each student the key attributes of a teacher. We’ve designed specific training drills that dramatically accelerate that learning process. Upon graduation, you’ll be able to confidently lead group classes through two systems, Niyata (Stability) and Vinyasa (Flow). Classes begin in January 2019 and will be held at the Wyndham Virginia Beach Oceanfront (5700 Atlantic Avenue). To see all training dates and learn more about the Level 1 Teacher Training, click here. The Level 2 Teacher Training Program is designed to deepen the understanding of the transformative process of yoga. This training lays out the path for teachers to become powerful healers, to transform their classes into works of art. We must be willing to live in accordance with the principles of yoga if we desire to teach it in the most authentic and healing sense. Understanding and applying these principles, we develop the skills to step into our classes, and our lives, with open hearts and clear minds. How we teach becomes a representation of who we are, how we live, and the love within us. Classes begin in June 2019. You can get a 300-hour teacher training/500-hour certification. To learn more about the Advanced Teacher Training, click here. Breaking away from the day to day routine is incredibly valuable. It gives us a much needed shift in perspective. We get to reflect on where we’ve been, where we are, and where we’re going. Nothing is more helpful to that process than a Yoga Retreat. 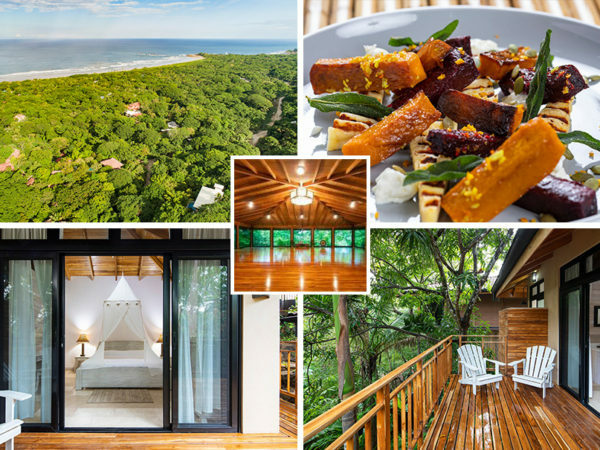 Practicing yoga, taking time to be still, enjoying delicious food, and connecting with nature in paradise rejuvenates the spirit and helps us remember what’s most important in our lives.This is a vacation dreams are made of! Click here to view our retreats.